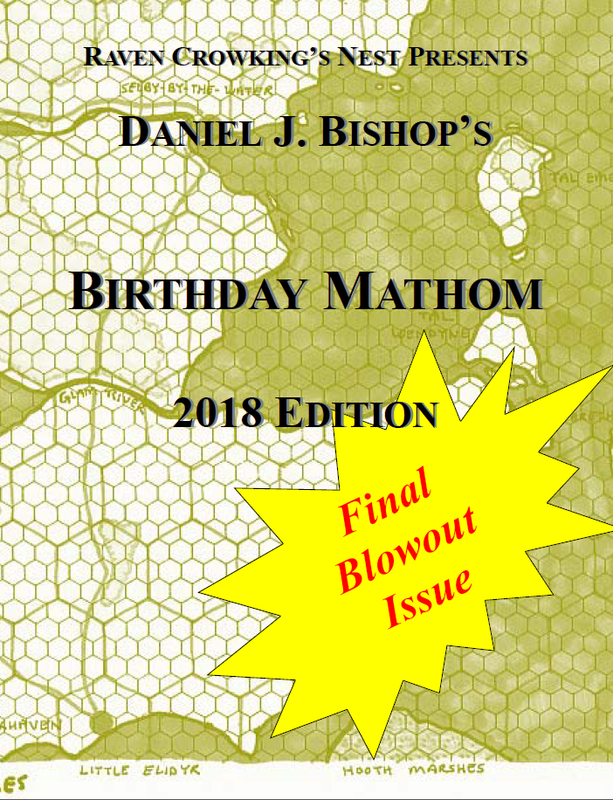 As I will be busy tonight and tomorrow, I just shipped off the 2018 Birthday Mathom to the dozen individuals who responded to the Mathom announcement post and also sent me an email. If I somehow missed you, email me and I will check on August 5th. I've tried to be careful about checking the spam folder and setting the emails into a special folder for replies. If I missed you, I am sorry and I will make sure you get what you have earned! The clock is still ticking! 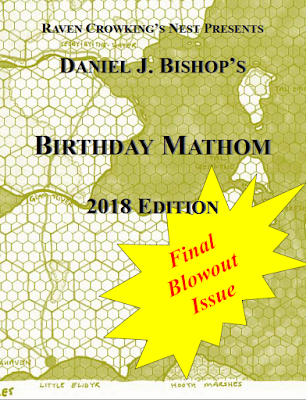 Go back to the original post...I will ship out a Mathom to anyone who meets the requirements by midnight on August 4th 2018! And this one is it...the Mathom is officially sent to the dustbin of history after this year.